Hey everyone! I'm getting back in the swing of things after my Thailand trip and will have lots of posts about that soon. I hope you all had a lovely Thanksgiving and have been enjoying the fall weather. 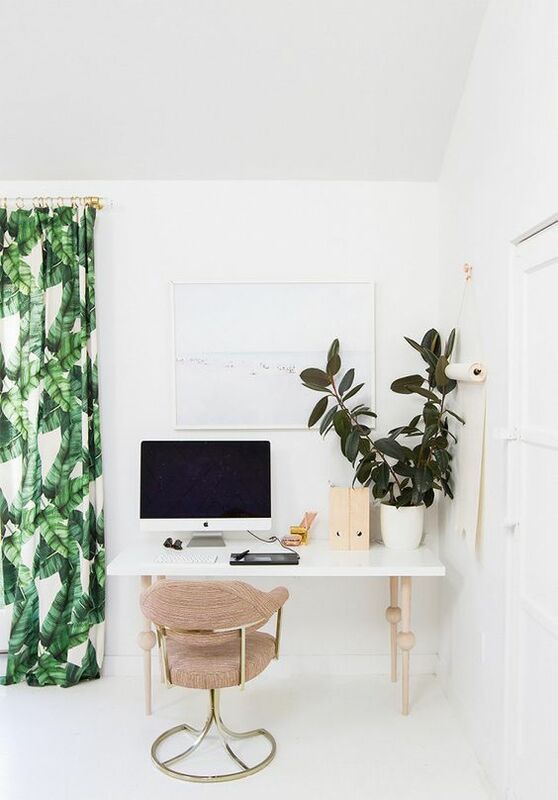 If you’ve been a reader for a while, then you already know about my Pinterest addiction (see my other posts like my favorite Pinterest bathrooms and the best Pinterest closets) and that the 2010’s answer to Tumblr is probably my number one source of interiors inspiration. The one thing really missing from my room in Williamsburg is a desk. I get work so much better when I’m settled at a desk, preferably with a cup of coffee in reach and some millennial pink desk accessories. 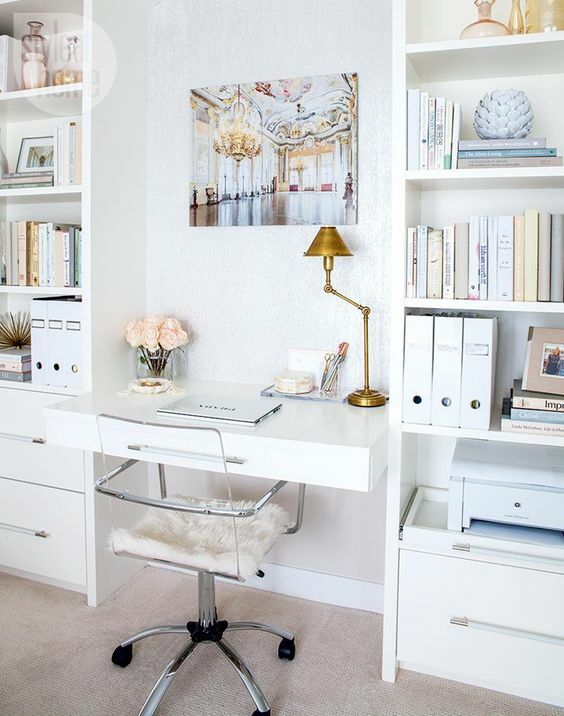 I like a desk space to be well-lit and organized and also feel personal in some ways, with a cozy pillow plopped on top of the chair or with some inspirational images tacked above the wall. So, as I keep daydreaming about my future desk setup for a future apartment, here are some of the ones that I really love. Which desk area was your favorite?